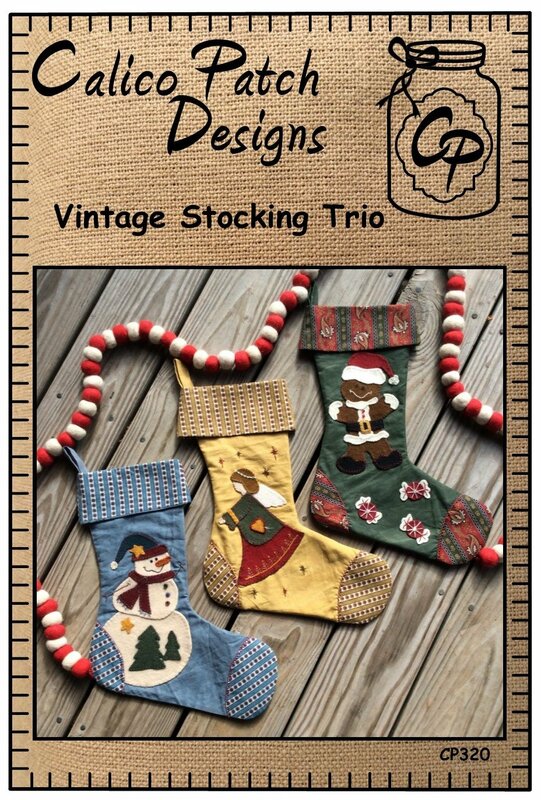 This Pattern has a full size template to make the stockings and all three applique designs including full size placement patterns. Stockings are made from Marcus Aged Muslin and Marcus Wool. 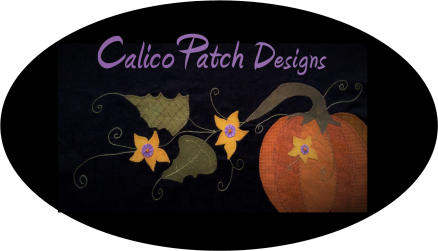 Please call shop if Kit is desired.